The most important thing you can do is do a monthly breast exam and do a mammogram as soon as your doctor recommends it. Note this is a specific exercise protocol form of Pilates training. Pilates is beneficial to breast cancer survivors as well as those undergoing chemotherapy who would like to regain strength. These are just a few benefits to be gained from this specialized program. As an instructor my goal is to help you get back to your everyday routines. 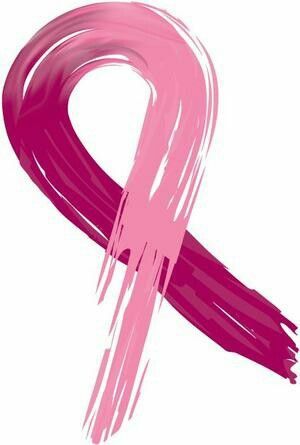 This entry was posted in Pilates, Uncategorized and tagged breast cancer, breast cancer awareness month, pilates, pink ribbon program, post rehabilitative breast cancer exercise specialist, susan g komen. Bookmark the permalink.